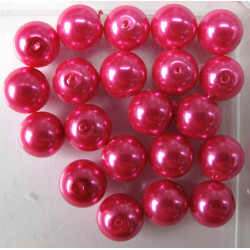 10mm Glass Beads There are 11 products. 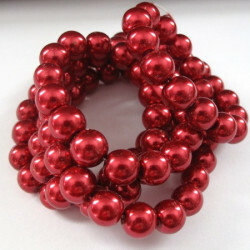 A long strand of approx 85 x 10mm red glass pearls. 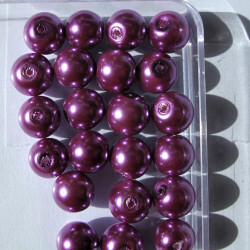 10mm glass pearls, plum coloured. 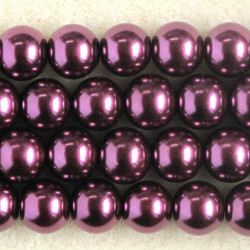 10mm Glass Pearls, Plum Coloured, Approx. 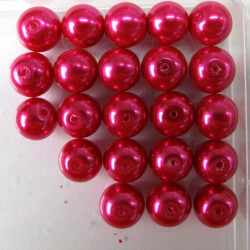 21 Beads per String. 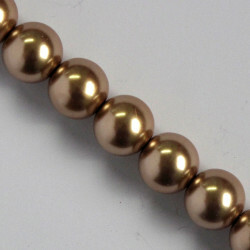 10 mm gold/brown glass pearls. 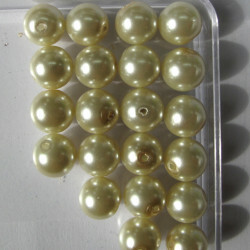 10 mm Gold/Brown Glass Pearls, Approx. 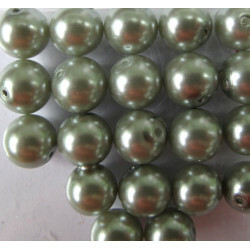 18 per Strand. 10mm glass pearls, turquoise coloured. 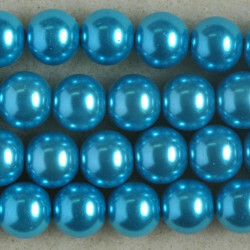 10mm Glass Pearls, Turquoise Coloured, Approx. 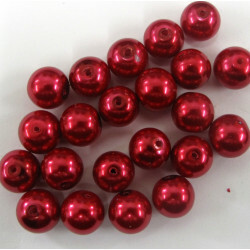 21 Beads per String. 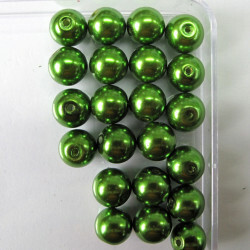 10mm Soft Moss Green Glass Pearls. Pack of Approx. 21.